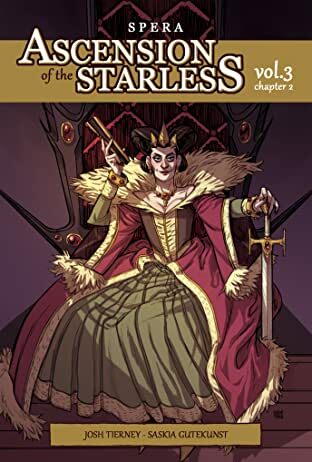 War Has Come Princesses Pira and Lono - along with their latest companion, the dark witch Sala, who they probably shouldn't be trusting - have infiltrated the Plain Kingdom in the hopes of stopping the evil Starless Queen from initiating war against Spera. 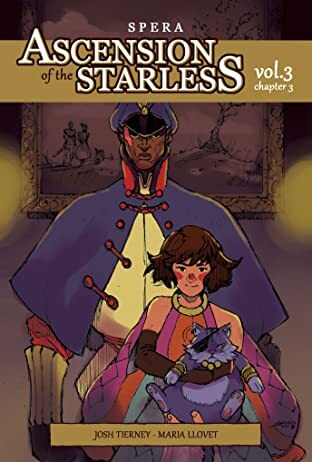 Elsewhere, the team of privateer Vincent, magical girl Aya and warrior cat Chobo have found themselves in the mostly deserted Starless Kingdom, Chobo's rival Zerk taking them captive upon their arrival. 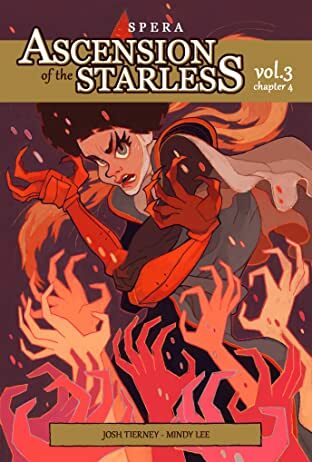 Little do either trio know that the war has already begun raging at the Plain-Spera border, the clock ticking down the seconds before Spera is lost to the Starless completely. 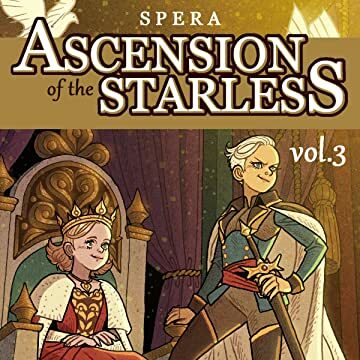 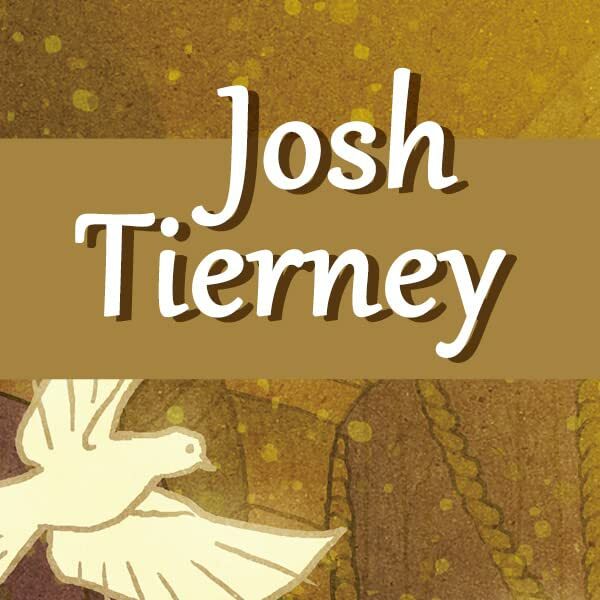 Josh Tierney's Spera: Ascension of the Starless Volume Three brings together some of the most exciting artists in comics today for the final showdown against the Starless, including Afu Chan, Anna Wieszczyk, Saskia Gutekunst, Maria Llovet, Mindy Lee, Irene Koh, Catharina Sukiman, Gael Bertrand, Eva Eskelinen and Anaïs Maamar. 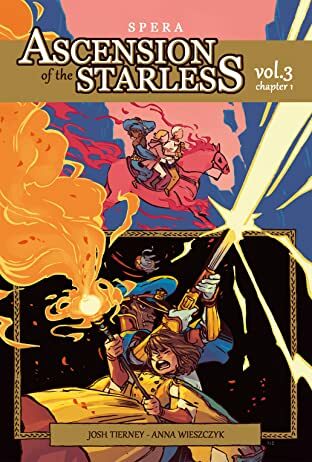 The influential and innovative Spera series has been nominated for Eisner, Harvey, Shuster and Diamond Gem awards.